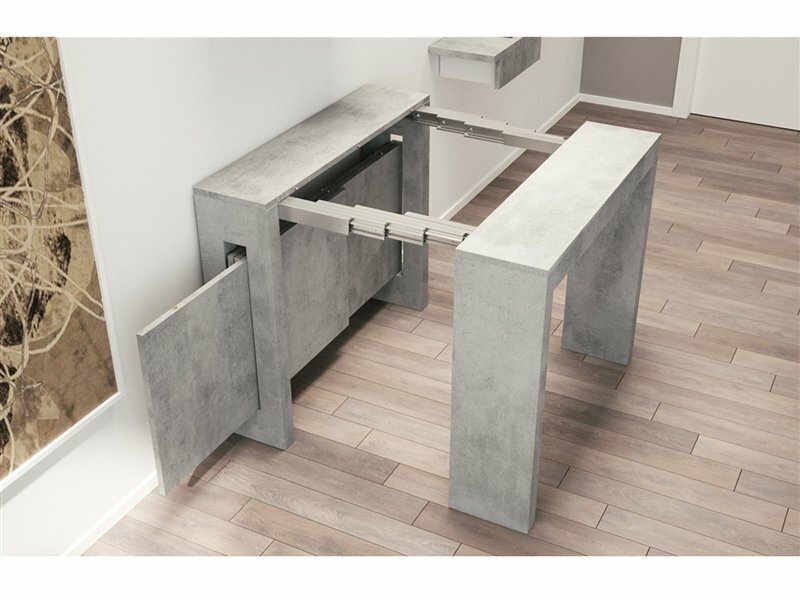 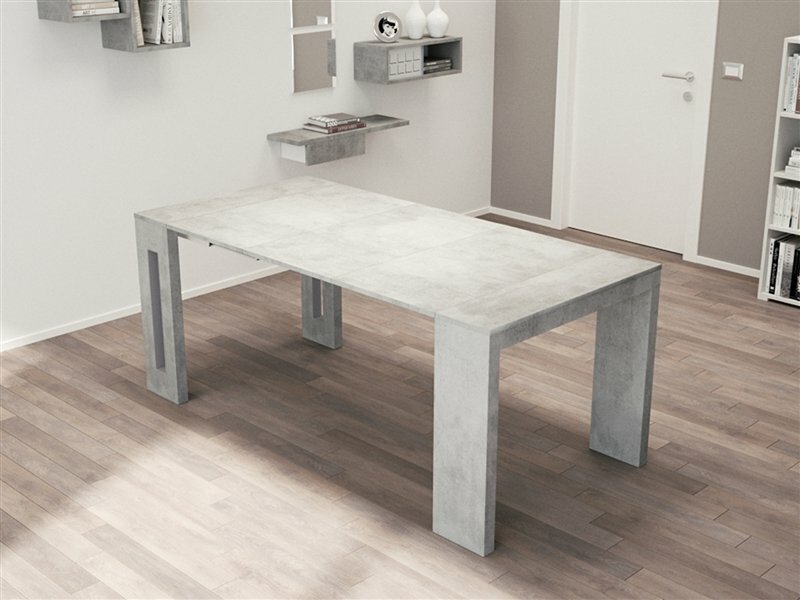 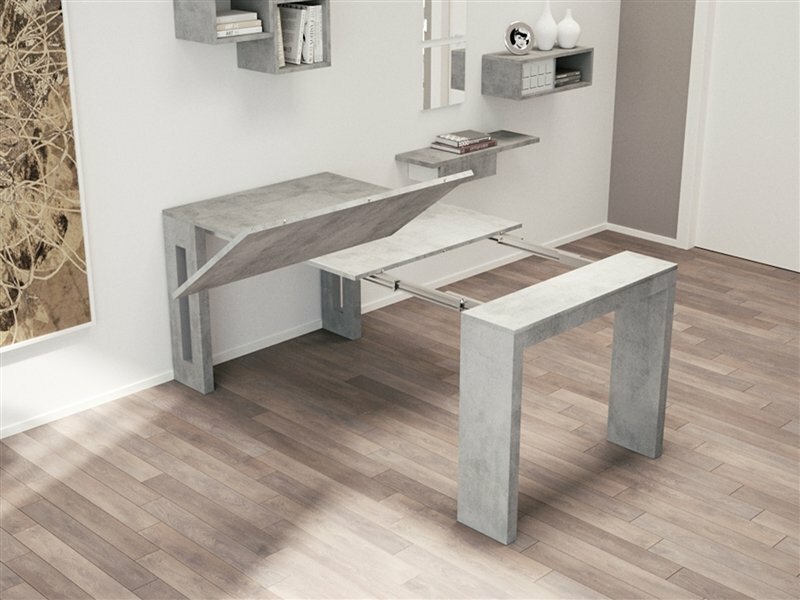 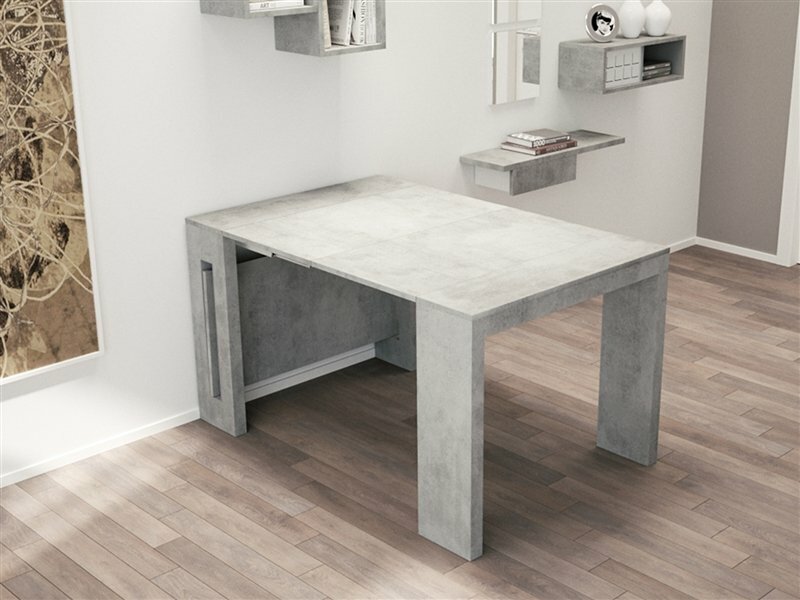 The ERIKA Extendable Concrete Console / Dining Table by Talenti Casa. 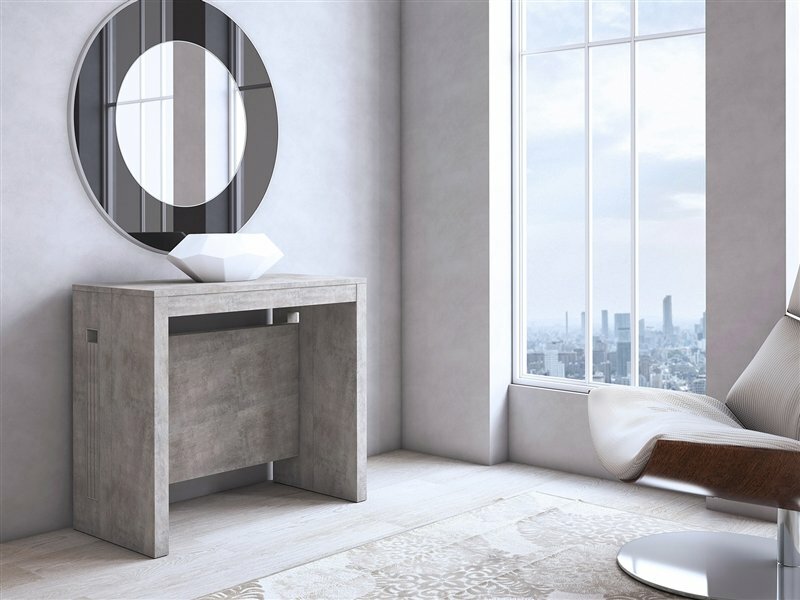 Features clean and modern lines adding a sophisticated look and modern edge to any room. 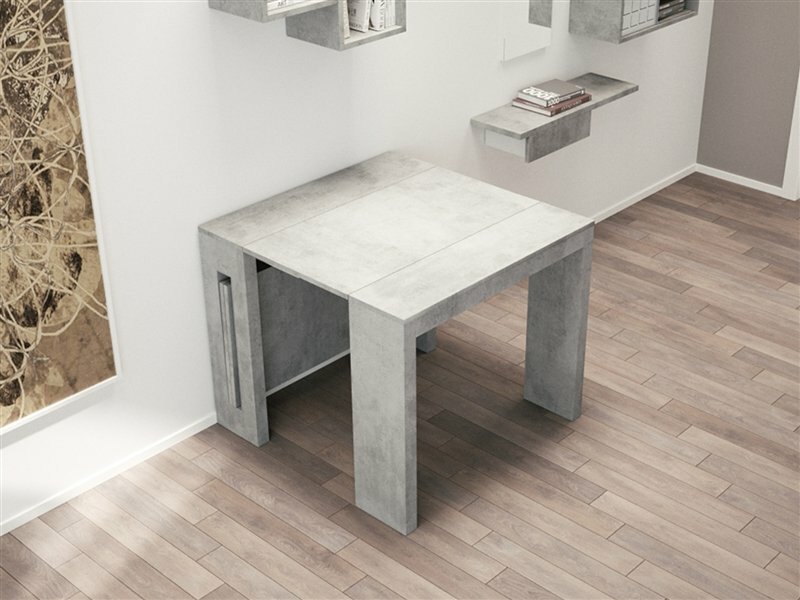 Materials MDF / Melamine, a quality that is made to last.